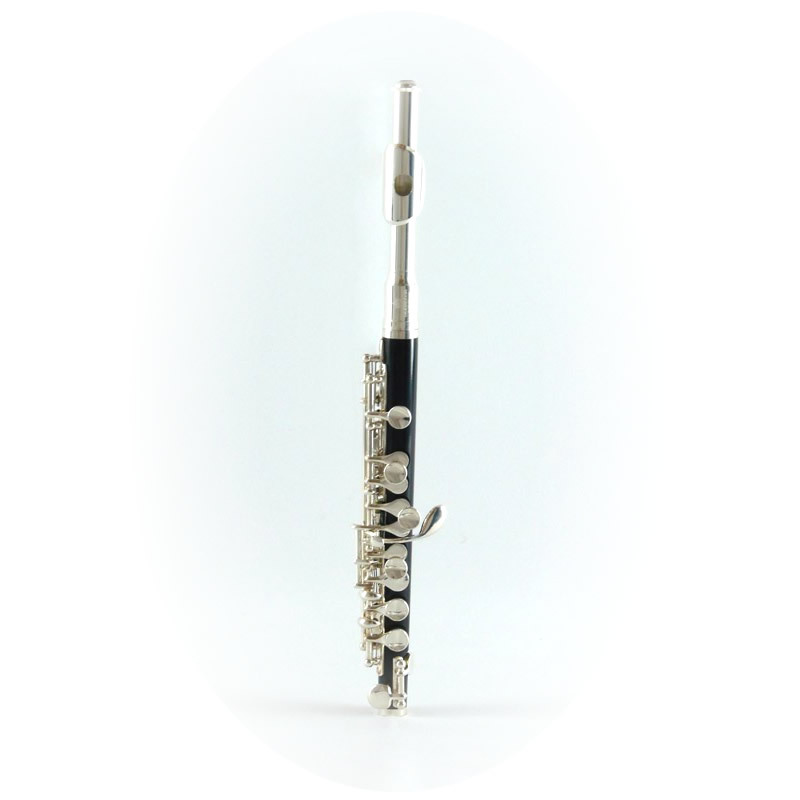 The Schiller Model ‘P’ Piccolo Flute puts playability and durability needed for even professionals. 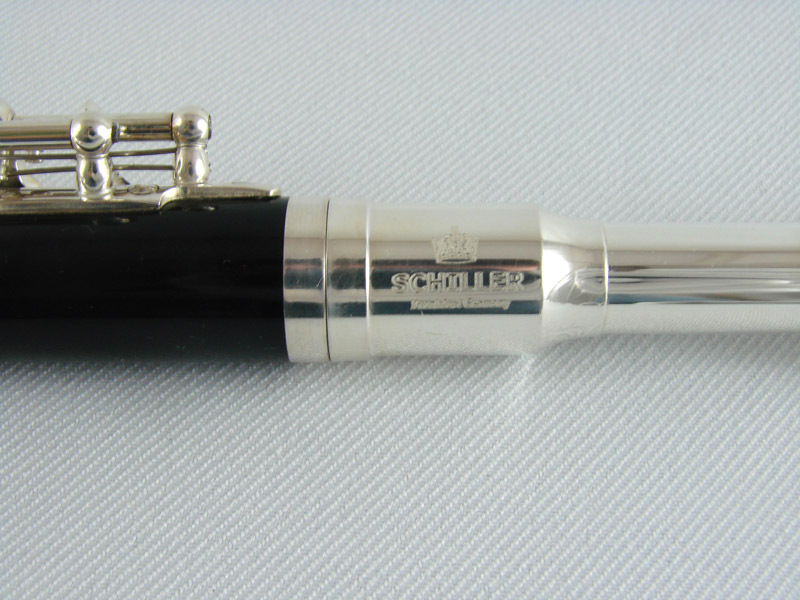 In the Model ‘P’ Piccolo, the Schiller key scale mechanics represent state-of-the-art piccolo manufacturing. CNC precision ensures sound tone hole locations on the piccolo body and head joint, 99.98% accuracy on every piccolo. 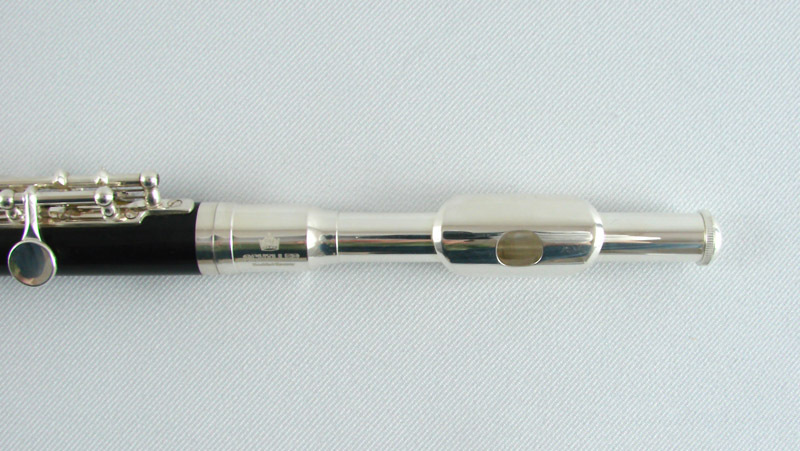 The Model ‘P’ Piccolo features include a silver-plated head joint and are characterized by a free blowing 1776’s “wood-like tone”. French-style case included.